Today's card is for the Muse Challenge #157 it is a hybrid card. 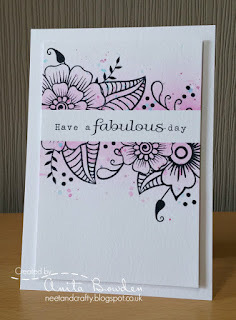 The muse was provided by the uber talented Anita Bowden of Neet and Crafty and this was her Muse card. 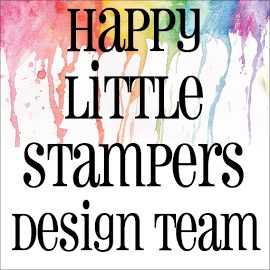 I was going to use my other new stamp set from Happy Little Stampers, the 'Doodled Flowers', but Kylie had already used that set on her Muse card. 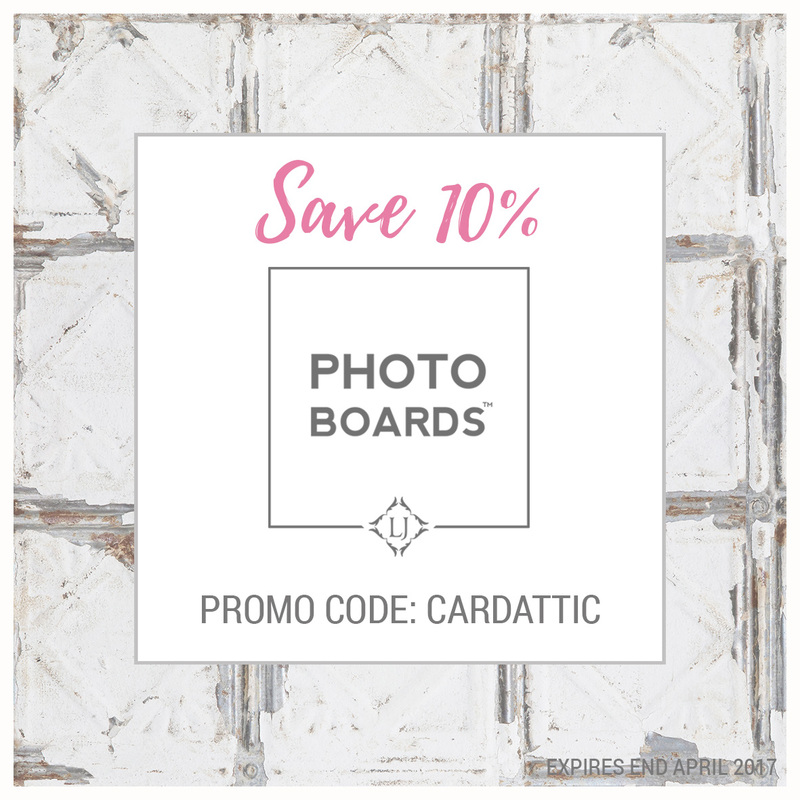 So, instead I used some of my digital stamps that I had purchased on Etsy, and arranged them in similar fashion to Anita's fabulous card. Then I printed it off and took it to my craft room. The next step was to mask the image and sponge the colour over the image, remove the mask and stamp the sentiment (from a set that is old and I have no name for) Then, the final step was to use a gold glitter pen and put some groupings of dots around the image and that was done. So jealous of your stamping prowess, Hazel. It took me 6 attempts to stamp and emboss one simple sentiment today - and that was using a Misti!!! 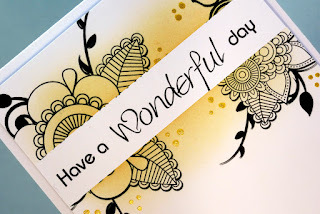 Gorgeous card, love the image and the font of the sentiment is lovely ! 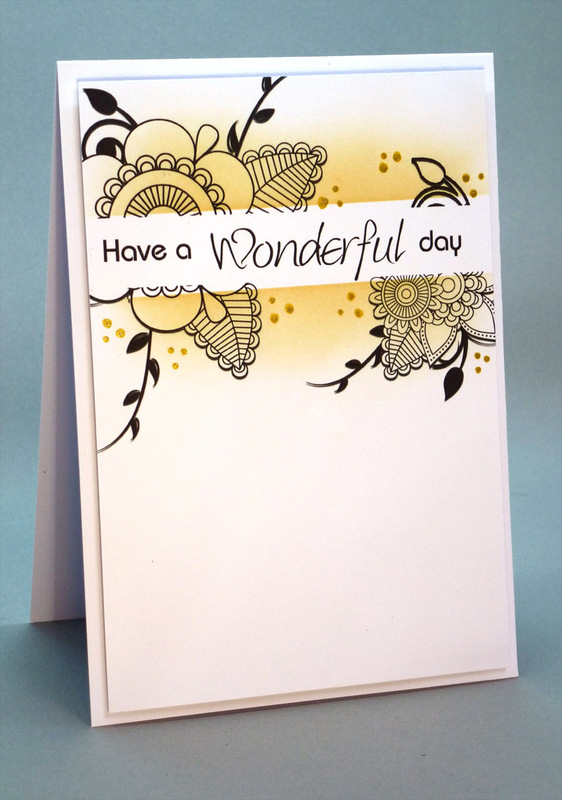 Love, love, love these black images with the bit of soft yellow! A beautiful contrast and a perfect CASE! How pretty! I love the dots too! What a wonderful CASE of the inspiration card, Hazel!!!!! I love your digi flowers - they are so beautiful and you have grouped them perfectly!!!!! And the sponging and gold dots complete a wonderful picture!!!!! 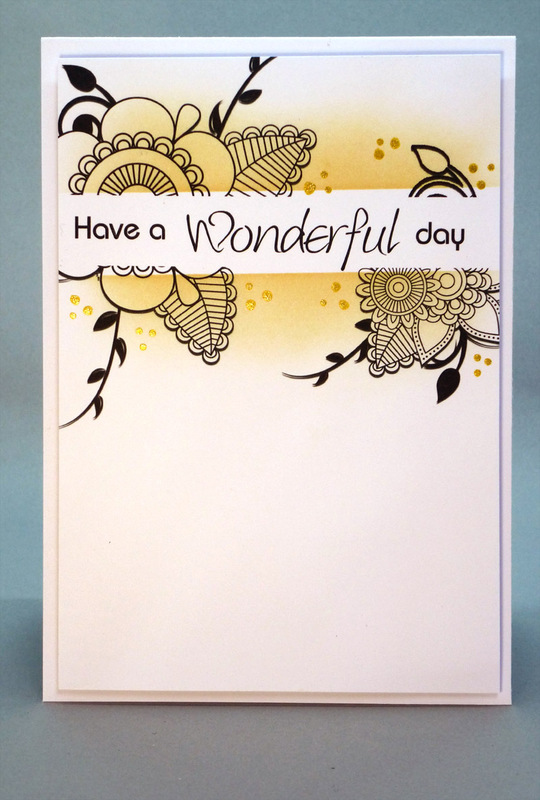 Lovely sentiment stamp, too!!!! Such a great card!!! Have a super week, my friend!!!! Saw this earlier on Facebook and loved it. 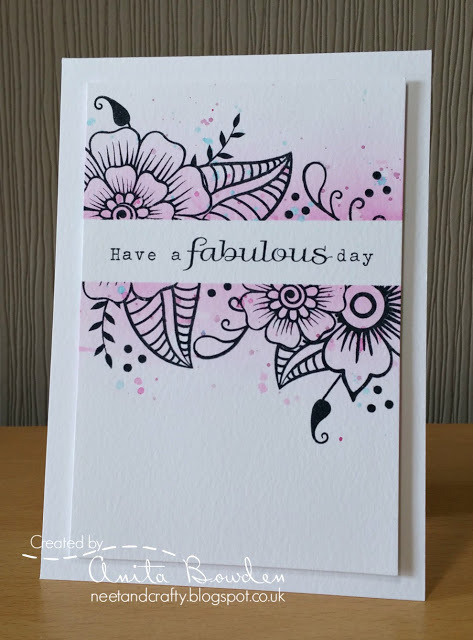 A really pretty technique to show off this zentangle look image, with the way you've done the shading and center masking & stamping. What a brilliant idea to do this, as it added so much to an already wonderful image! You are doing so many unique looks lately...each one more fabulous than the previous one, if possible! You rock! TFS & Have a wonderful week. So pretty, and your trios of dots add some nice bling. I really like this technique. I loved this when I saw it on FB the other day, Hazel. So great to see more piccies. Great idea to use digis and that colour is delicious, especially with the gold accents. Wow, this is absolutely gorgeous. 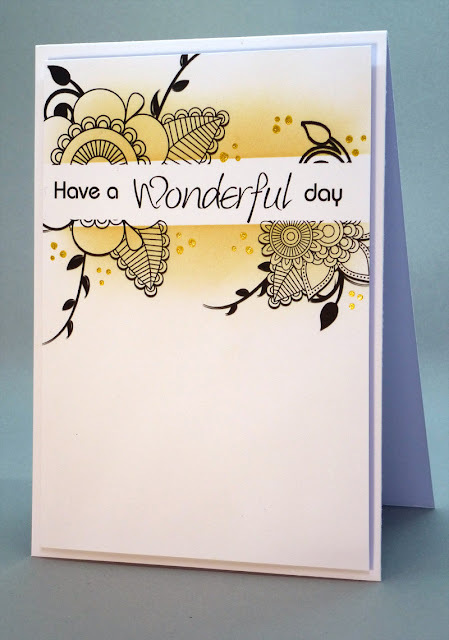 I never think about digital stamps--yours is so very pretty, and looks wonderful with your ink blending. This is fabulous Hazel! 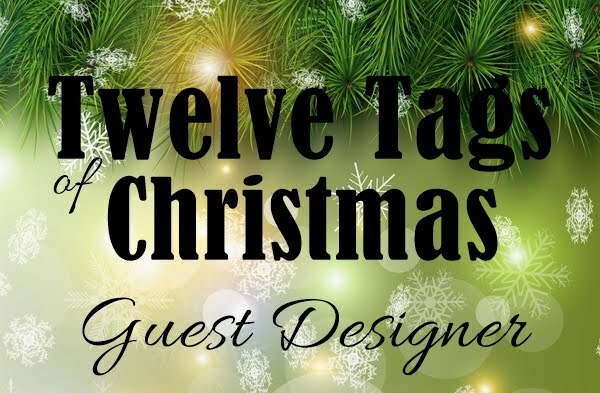 I love the images, the soft sponged color, and how you've masked off a part of your design for the sentiment. 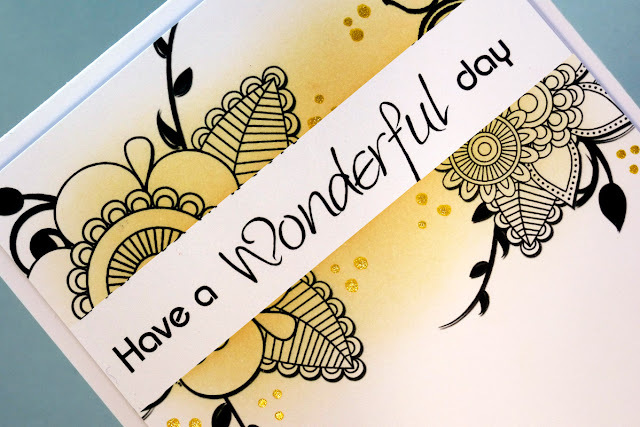 Just so beautiful...love your yellow inking.